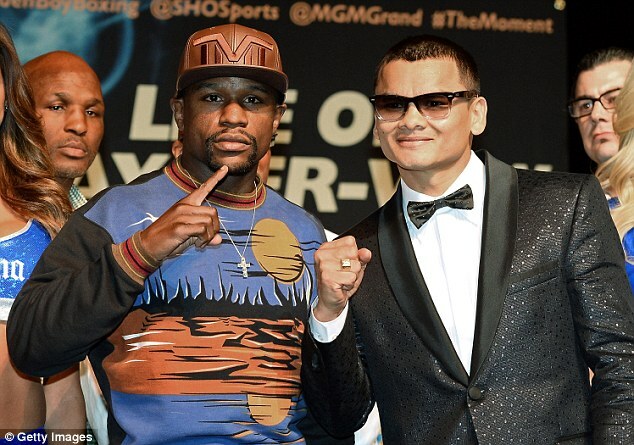 Ricky Hatton has been denied entry into the United States where he was due to commentate on Saturday’s fight between Floyd Mayweather and Marcos Maidana in Las Vegas. 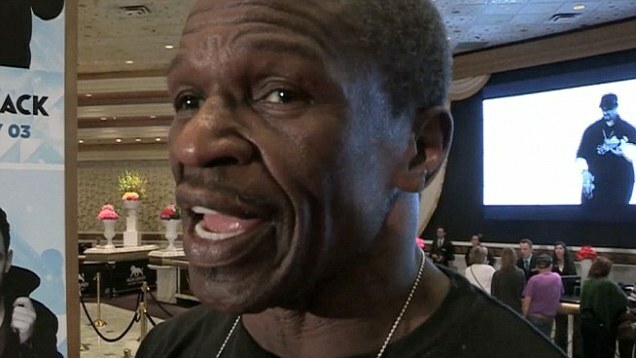 Manchester’s former world champion was informed he did not have a valid visa and would not be able to apply for one in time. 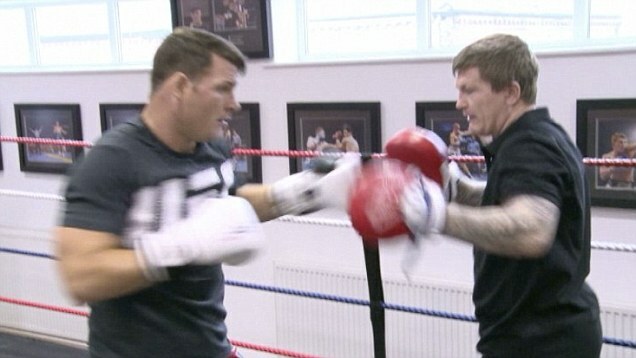 Hatton graced Las Vegas on five occasions at his peak, including for his defeats by Mayweather and Manny Pacquiao. The 36-year-old is confident he will be able to travel to the United States in the future. 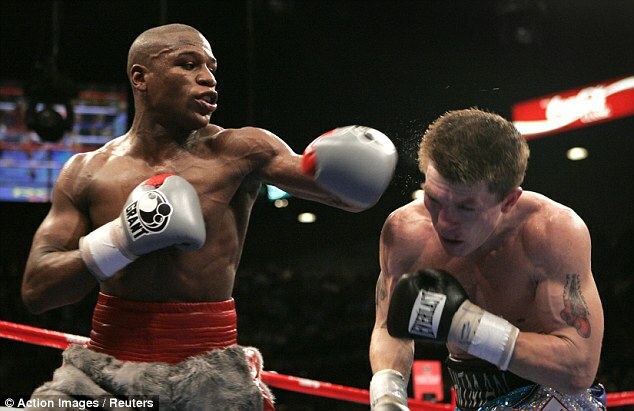 A statement from his solicitor read: ‘I confirm that Ricky Hatton has been left unable to fulfil his media commitments at the impending Floyd Mayweather Jnr vs Marcos Maidana fight. ‘Ricky has been advised that he must apply for a Visa for entry into the US as the documents he intended to travel with have been deemed insufficient for entry at this time. This was a huge surprise to Ricky but unfortunately nothing can be done to make the application in time for him to travel this week. 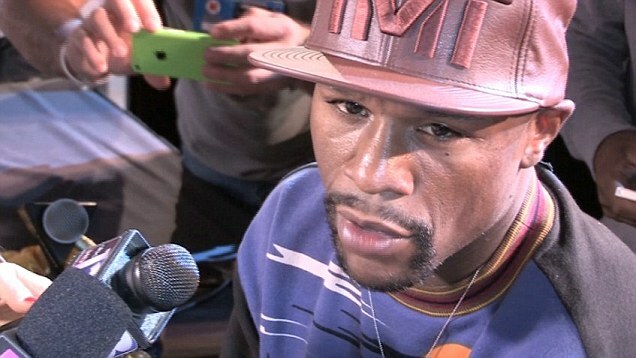 Is Floyd Mayweather planning to fight Bernard Hopkins next? ‘Ricky has been looking forward to returning to Las Vegas once again, the home of many of his famous boxing occasions, and to working closely with BoxNation as a commentator at this Saturday’s event. 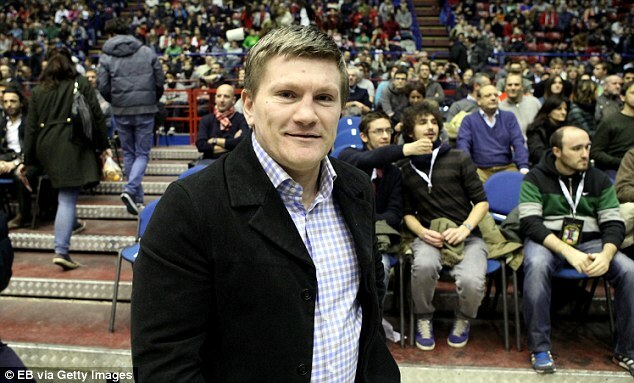 Hatton retired from boxing for a second time in 2012 following his defeat by Vyacheslav Senchenko in Manchester.